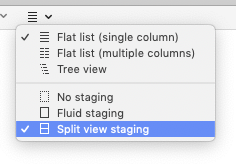 Which Mac git GUI apps offer a “split view staging” view? 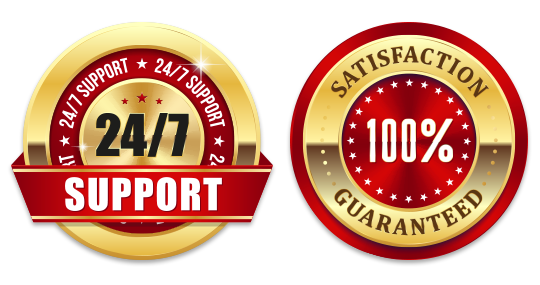 | Private Proxies - Buy Cheap Private Elite USA Proxy + 50% Discount! I use SourceTree as a git GUI tool. I’m very productive with the app and find it far preferable to the command line git interface for common tasks. Unfortunately, SourceTree is incredibly slow, buggy, lacking features, and rarely updated. I would very much like to reduce my dependency on Atlassian’s product. The problem is that I’m heavily dependent on SourceTree’s “split view staging” view of the staging area. This view perfectly fits my mental model of how a staging view should work. This view allows individual lines, hunks, or single-character changes to be staged independently. Then, all of the currently staged changes are shown in a single pane of the split view. All of the unstaged changes are shown in the other pane. 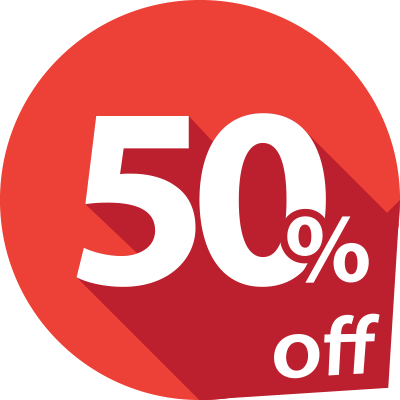 This allows you to easily see exactly which changes are staged at any given time, and commit only those specific changes. A file can exist in both the staged and unstaged panes. What other Mac git apps or tools offer a commit/staging view similar to split view staging?